Searching the web to find simple and cost-effective tips for bed bugs removal in Spring? Going through a bedbug infestation can be a nightmare because they not only cause damage to the home but to the people living in it as well as they thrive on human blood. 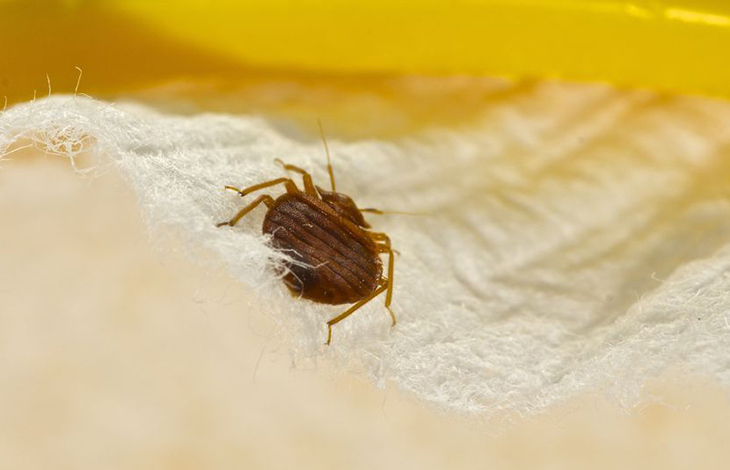 Bedbugs are active all year round, but Springtime is the peak season for bedbugs as the heat and humidity during this time makes them more active – breed and feed more often. Remove all your bedding and wash them in hot, soapy water on the same day of the treatment. Treat the mattress with a hot-air gun or portable steam cleaner. 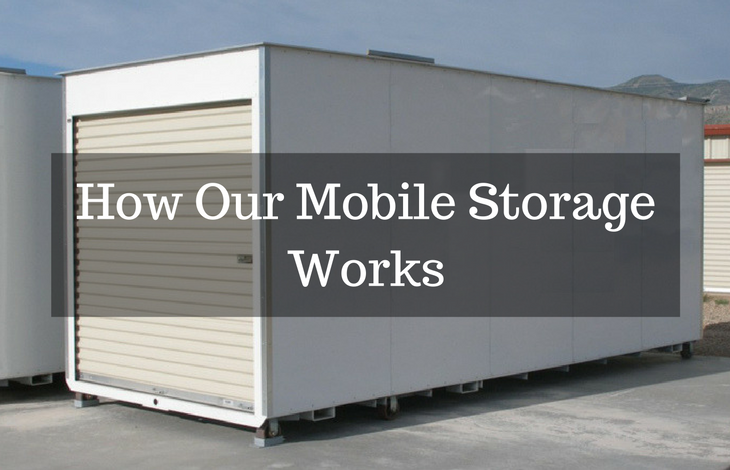 Pay close attention to labels, seams, holes, box springs, and handles. Move the mattress outdoors and leave it in the sun (remember to turn it over so both sides get hot). It is better if you wrap it in black plastic sheeting and tape the joints so the bedbugs can’t escape. Covering the bed legs with a thin smear of petroleum jelly is an effective way to get rid of bedbugs in Spring and prevent the bedbugs from climbing up. Aside from your bed, bedbugs love to stay in chairs, carpets, sofas, and closets so clean and examine them thoroughly. Use an agent to flush the bedbugs out of these areas. 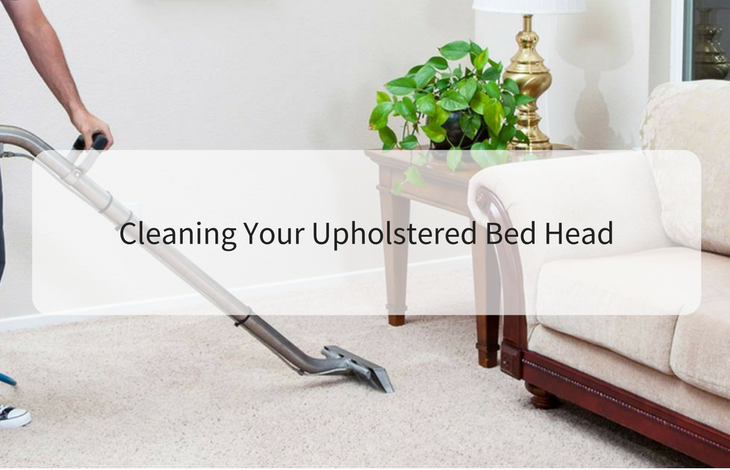 Vacuum the entire home to remove live bedbugs as well as their eggs. You can also use insecticides for better results. Do this every day for weeks to ensure that you’ll eliminate all of them. Launder all items as much as possible, have them sealed for three weeks and place them in a warm environment. After three weeks launder them again as it is certain at this amount of time that all the bedbugs living in there are killed. Covering your power outlets can also reduce the risk of bedbugs. 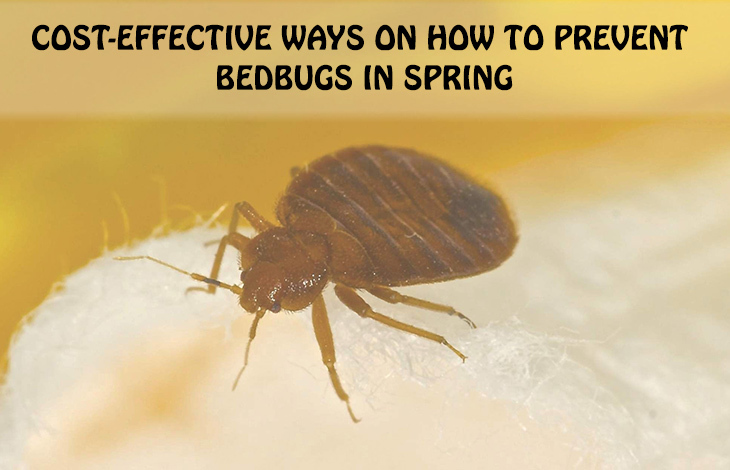 In addition to that, closing it during the treatment can effectively get rid of bedbugs in Spring as well as prevent them from evading extermination as they can possibly climb into the holes and hide there until it is safe for them to come out. The power outlets can also serve as there portal to travel through walls, eventually spreading bedbugs infestation. If the bedbug infestation is a severe one, it’s better to fight the problem with the help of a professional bed bug control expert. With the fact that it is something complex to deal with, tips for bedbugs removal in Spring such as home remedies and DIY treatment alone is not enough. 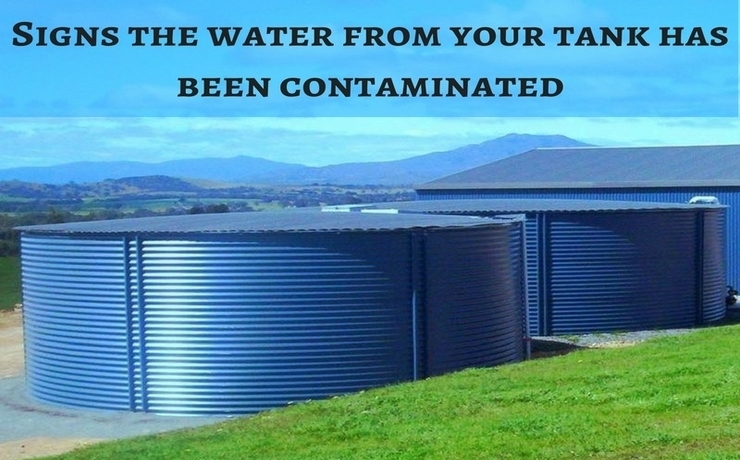 Cleanliness is the number one solution for most pest problems. Sometimes, no matter how clean or prepared you are for pest infestation, bedbugs will still find ways to enter your home. Detecting them can be difficult because they are very small and, oftentimes, they hide deep within the bed linen when they’re not feeding and that’s where they will breed.